Try a Free Kickstart Today! Juggling work, family, hobbies, exercise, and healthy eating is a balancing act. At Razor Sharp Fitness, we understand that making lifestyle changes is not easy but we know it can be done! This is one reason we have the Kickstart program here at Razor Sharp. We want to ensure that YOU are successful here! Kickstart are available to new and current members at no cost to you. Membership is one step in the right direction to living a more healthy lifestyle. The next step is working on your exercise programming, re-evaluating your nutrition, and developing a plan for how to keep these two aspects going despite whatever life brings your way. 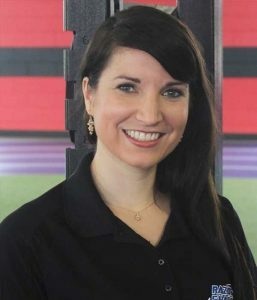 I am Janelle Cairo, the Fitness Services Coordinator, and steward of the Kickstart program at Razor Sharp. 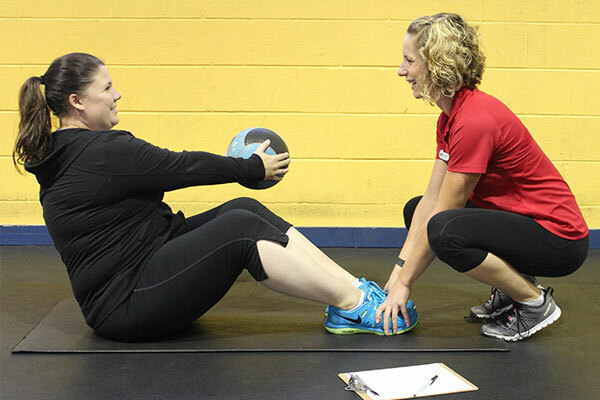 The Kickstart is geared towards helping you put your best foot forward at the gym. 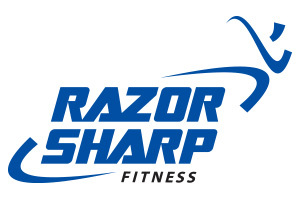 We want to give you all of the options at your disposal to be successful at Razor Sharp Fitness. 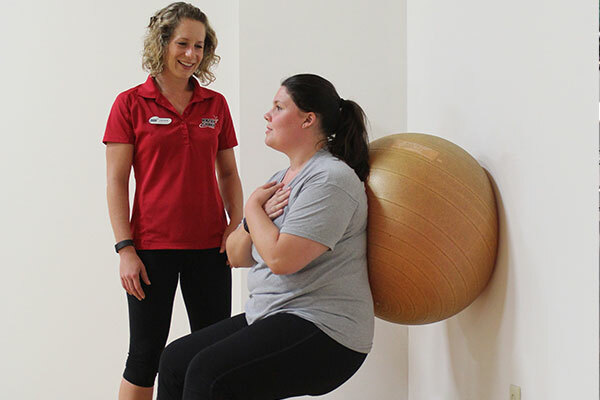 We understand that every person is starting at a different place when it comes to his/her health and fitness journey, that’s why we want to get to know you. We learn more about how we can help by using our Health and Fitness Questionnaire form as a conversation guide. You will find it attached to this welcome packet. 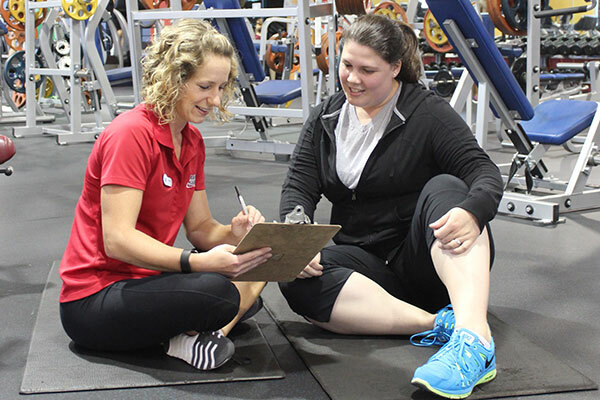 After we discuss your health history and what brings you to the gym, one of our fitness professionals will suggest a plan in order for you to be successful in and out of our club. The fitness professional will do that by taking you through various mobility movements that allow us to see the full picture of how your body moves as a unit. Next, your fitness professional will ask you to participate in exercises that align with your fitness goals and your specific body mechanics. To conclude your Kickstart, I will sit down and construct a plan incorporating the information we gathered from the Kickstart. At this time, we can trouble-shoot any obstacles that may derail your progress. This is a great opportunity to become an engaged active member at Razor Sharp. 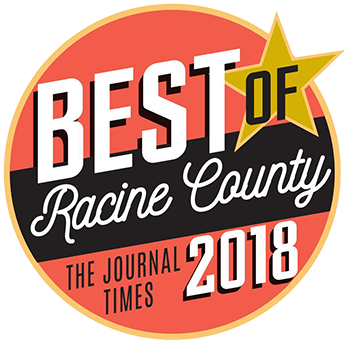 Our fitness department is a group of highly skilled and technically trained individuals that are available to help you figure out what type of workouts suit your goals the best. No matter what your level of strength and fitness is, we will move at your pace! Learn how to lose weight without destroying your metabolism and muscle mass without starving and excessive exercising. Stop weight gaining relapses once and for all! Learn how to overcome your weight loss derailers. Many of our members have already succeeded with their weight loss goals. You can do it too if you follow the plan outlined in our Weight loss Kickstart. Get thinner and stronger with the weight loss plan designed by our trainers. Are you interested in becoming more active? Do you feel out of shape? Everyone starts somewhere and this is the best gym for self-improvement! Avoid injury and save time by finding the best movements for your body. Achieve better results by learning how to do it right from the start. You will be able to say good bye to gym intimidation because you will be confident in your gym routine.